Alexander from monaco & Markus from Stadecken-Elsheim bought this item recently. 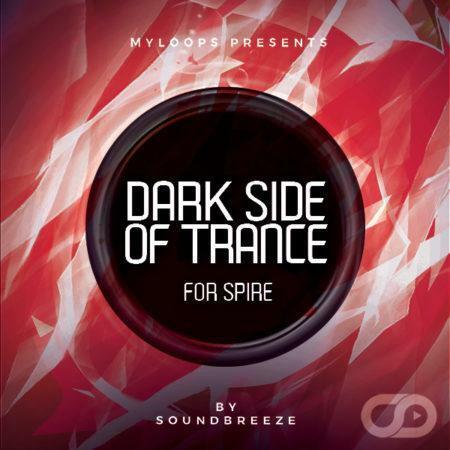 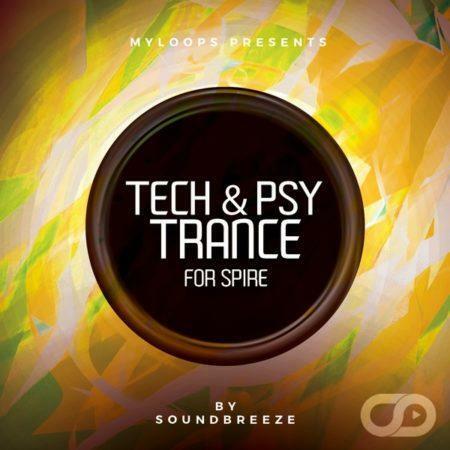 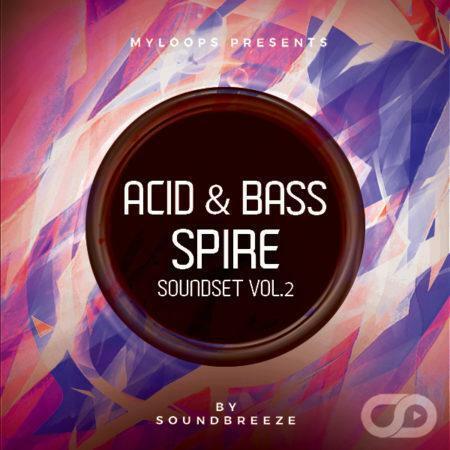 Soundbreeze collaborated once again with Myloops to bring you the brand new Progressive Trends MIDI Pack. Making quality sounds is important for your tracks, but chords and melodies are the number #1 key factor in determining whether your trance production will be memorable. 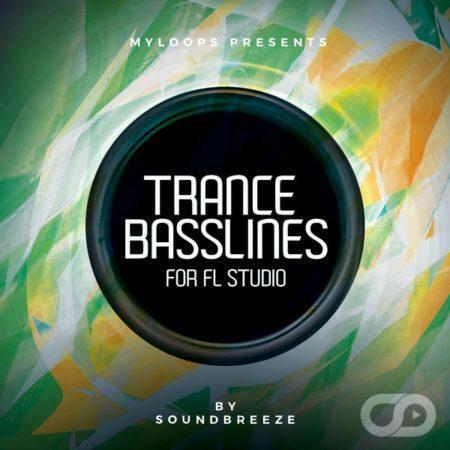 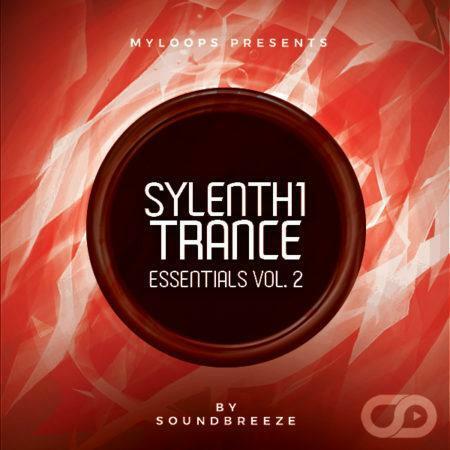 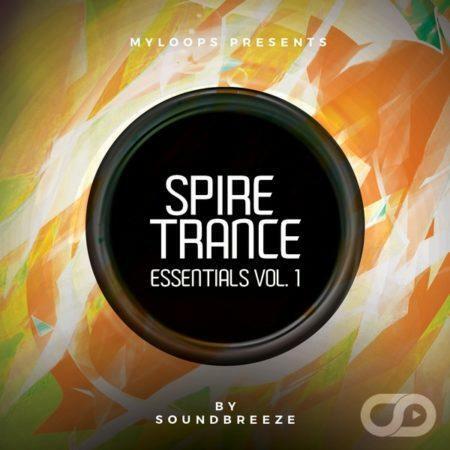 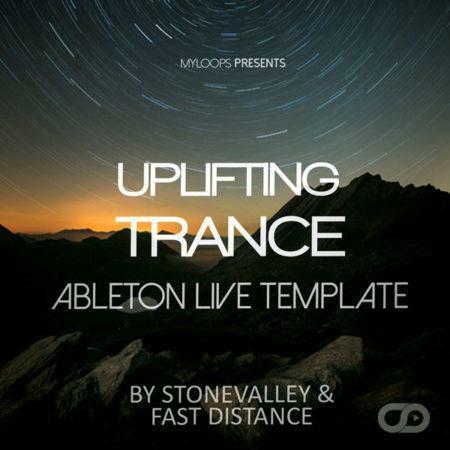 This is a set of 10 MIDI Kits (including 34 ORIGINAL MIDI files in total), made specifically for trance, and created by talented artist Soundbreeze. He has gathered, for you, his most memorable Leads, Pads, Plucks & Basslines in this pack, offering you a great amount of inspirational MIDIs to use in your own productions. 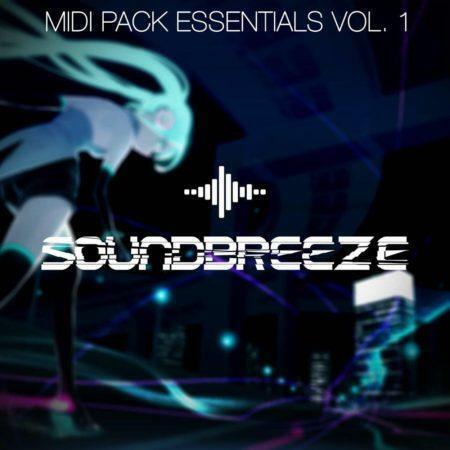 The pack also includes all presets (for Spire) used in the audio demo. What is included in Progressive Trends MIDI Pack ?